Toshiba Memory Corporation and Western Digital Corporation today celebrated the opening of a new fabrication facility in Japan. Fab 6, a dedicated 3D flash memory fabrication facility, leverages cutting-edge manufacturing equipment for key production processes. Mass production of 96-layer 3D flash memory utilizing the new fab began earlier this month. Dr. Yasuo Naruke, President and CEO of Toshiba Memory said, "We are excited about opportunities to expand the market for our latest generation of 3D flash memory. Fab 6 and Memory R&D Center enable us to maintain our position as a leading player in the 3D flash memory market. We are confident that our joint venture with Western Digital will allow us to continue producing leading edge memories at Yokkaichi." "We are pleased to be opening Fab 6 and the Memory R&D Center with our valued partner Toshiba Memory. For nearly two decades, the successful collaboration between our companies has fostered growth and innovation of NAND flash technology," said Steve Milligan, Chief Executive Officer, Western Digital. "We are ramping production of 96-layer 3D NAND to address the full range of end market opportunities from consumer and mobile applications to cloud data centers. Fab 6 is a cutting-edge facility that will enable us to further our technology and cost leadership position in the industry." Toshiba still hasn't managed to sell the semiconductor business? I thought it was needed to spare the company from a bankruptcy. Maybe they found another way. That would be a real blessing for consumers. 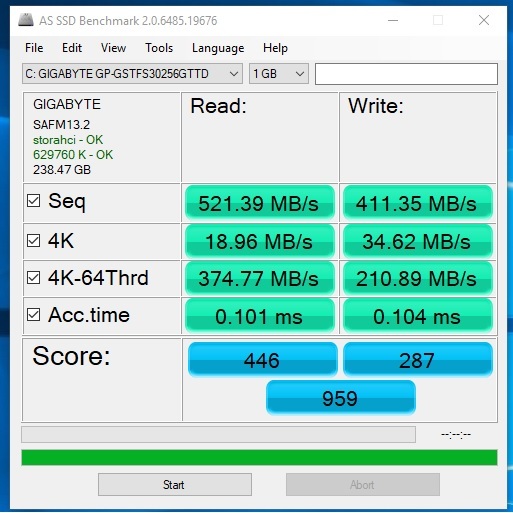 Testing some BiCS3 3D NAND from Toshiba in couple days!! At least someone is still interested to fight for market share and lower prices. Bless them! 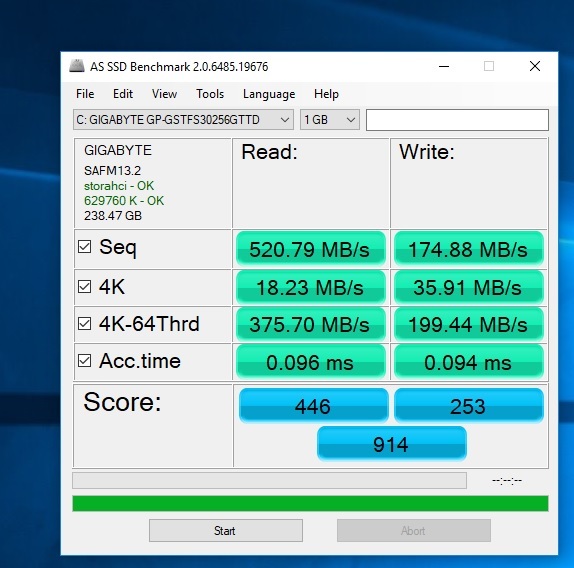 Overall, performing much better then my other budget china ssd 150mbs is about 2x performance. Doesn't seem like Toshiba memory is the issue here but the controller. larger drives may perform better but i think it will still suffer from throttling, possible even higher temps. However, can still see throttling happening. still think a Samsung driver for $20 bucks more wont kill you until these other manufactures get more competitive. Samsung warranty and chance for bios updates? 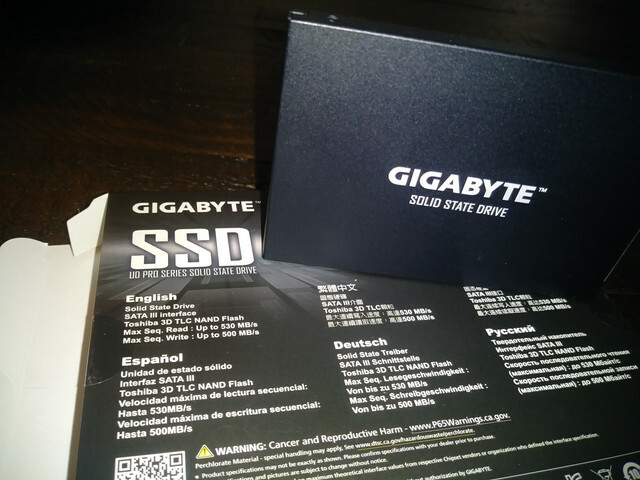 these china ssd general never have bios or software didn't even come with rgb damn. Ill test my ryzen 2600 rig later to see if new cpu & chipset make any difference.